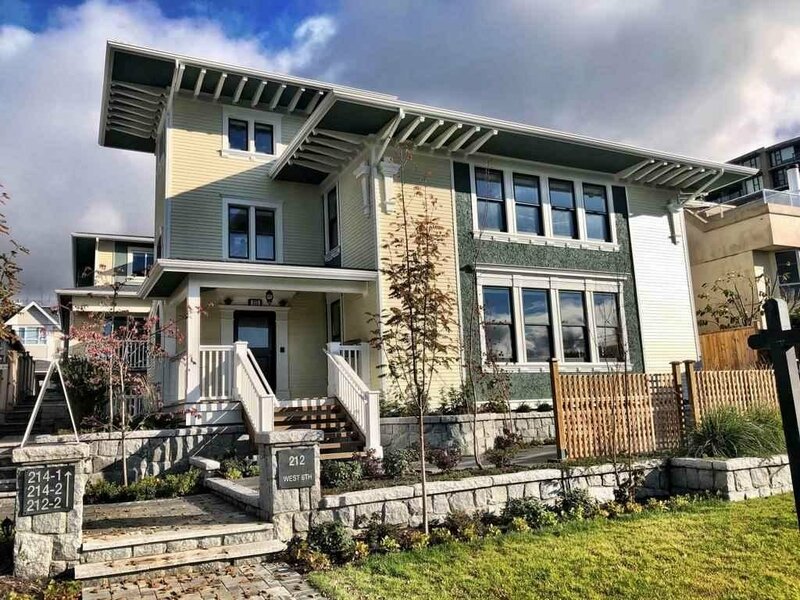 A chance to own a piece of history in North Vancouver with The Eades Residence – the first show home in the Ottawa Gardens area and first home in the City of NV! 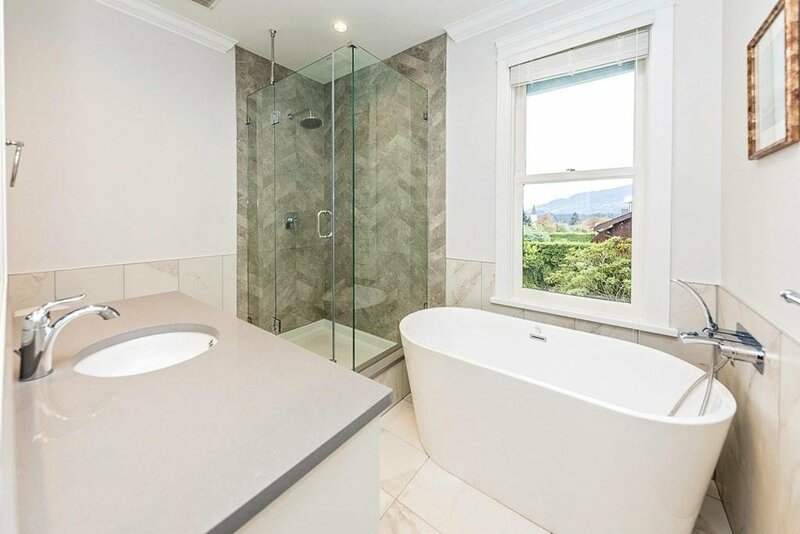 A complete retro fit with all new foundation and total refurbishment of the interior making this just like a new home with the charm of yesteryear! 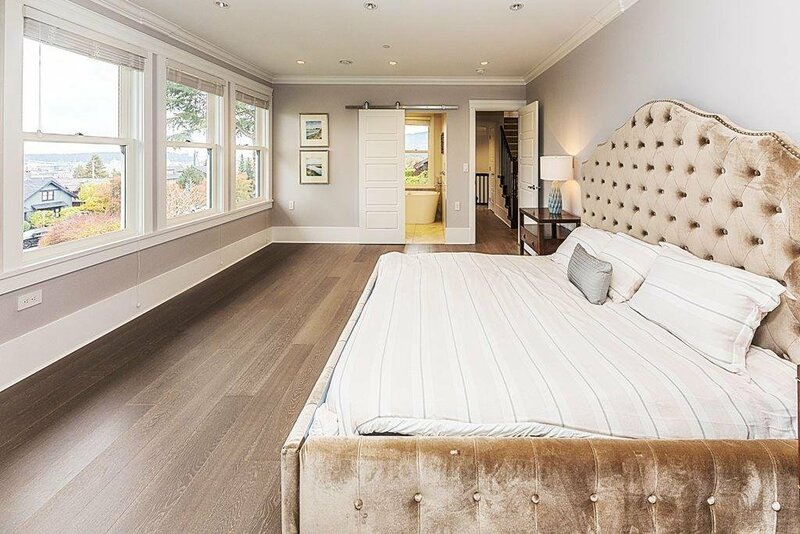 Over 3,500 sqft. 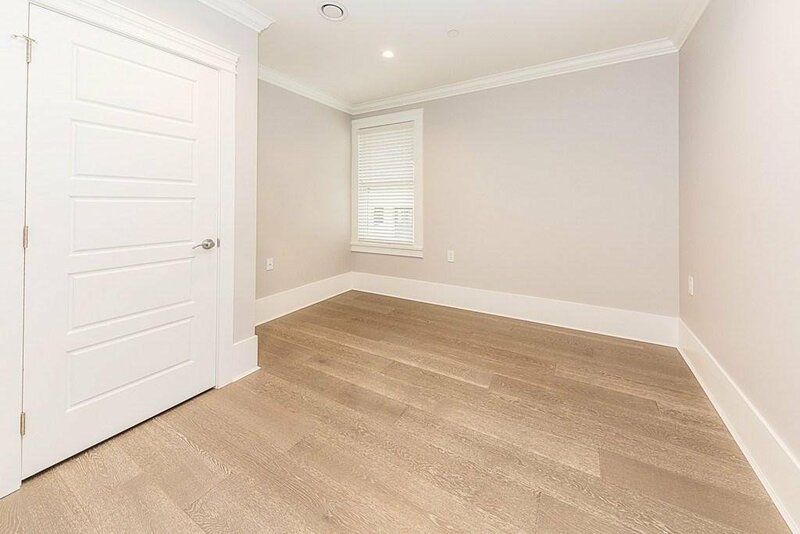 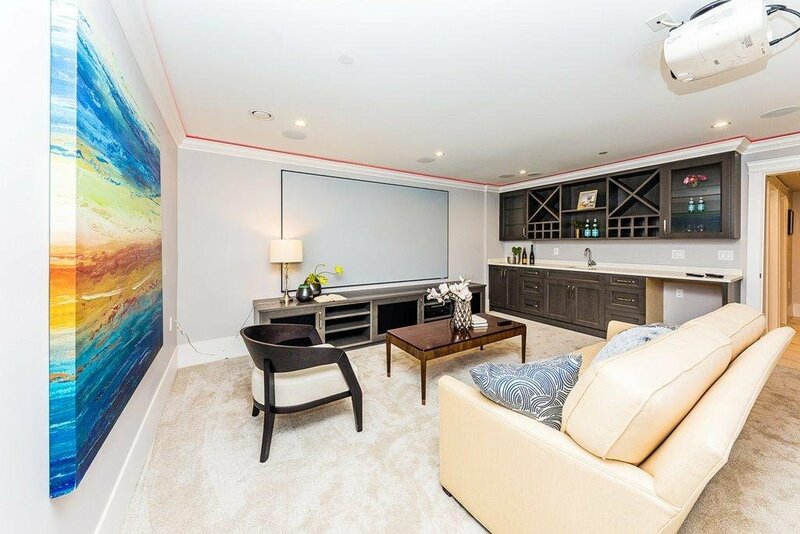 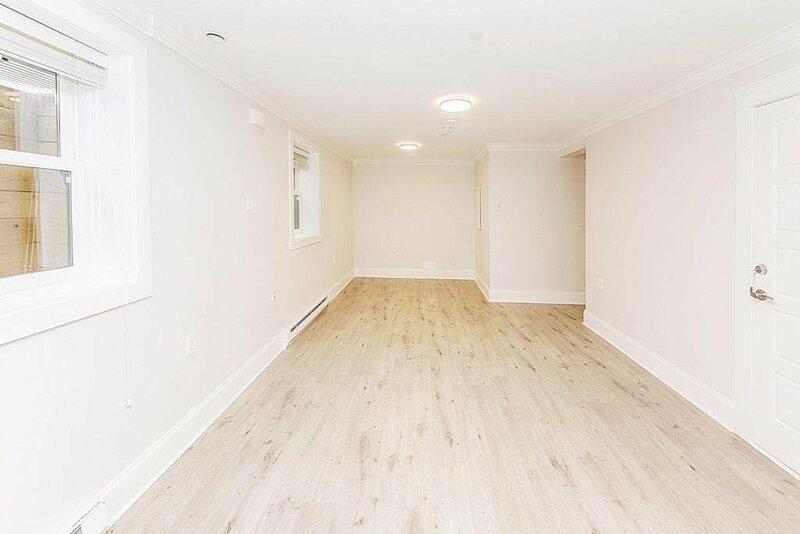 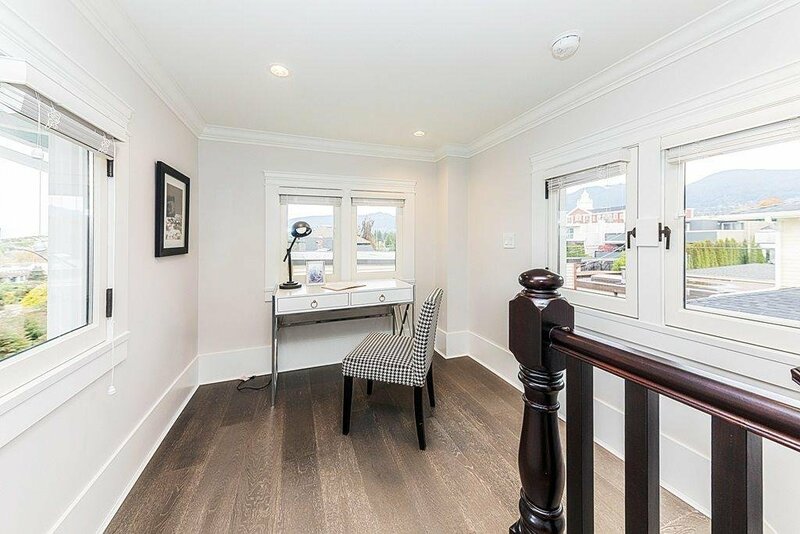 on 3 levels with large principal rooms for entertaining, spacious bedrooms, incredible top floor office, amazing media room and a 1 bdrm legal suite! 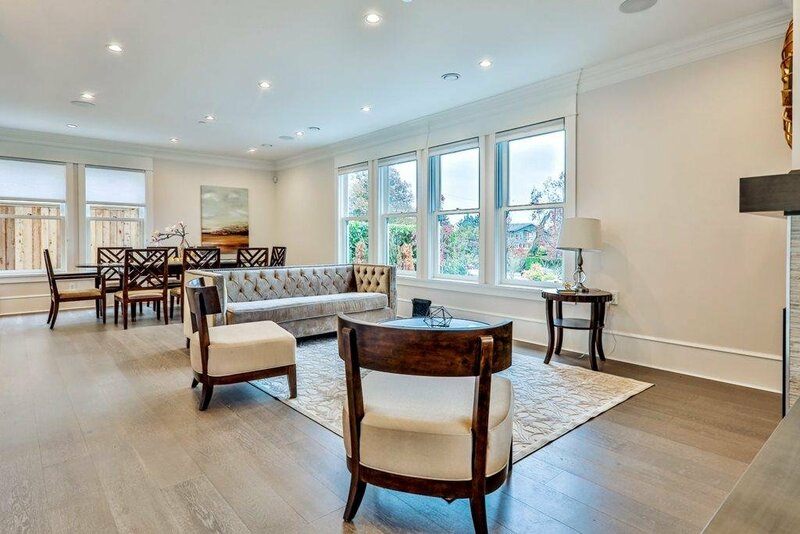 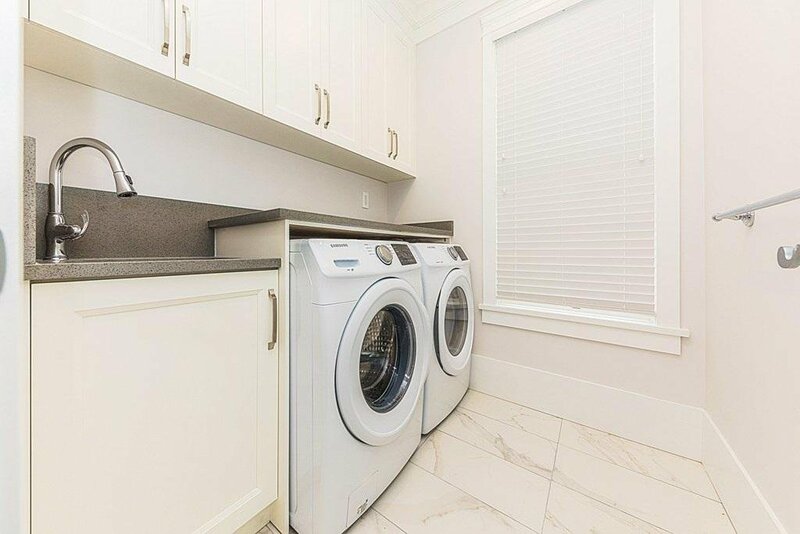 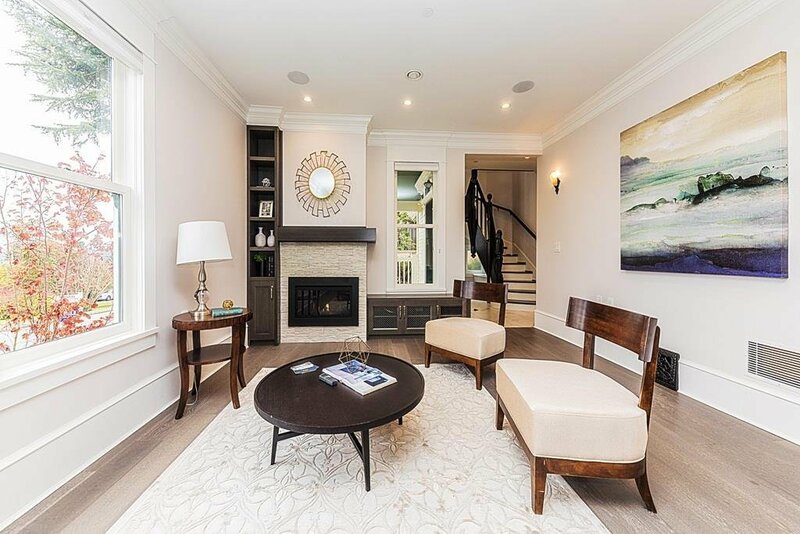 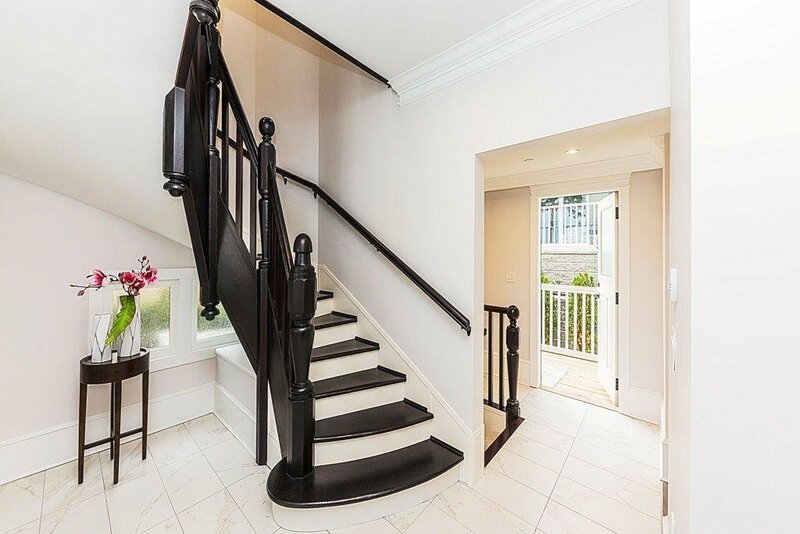 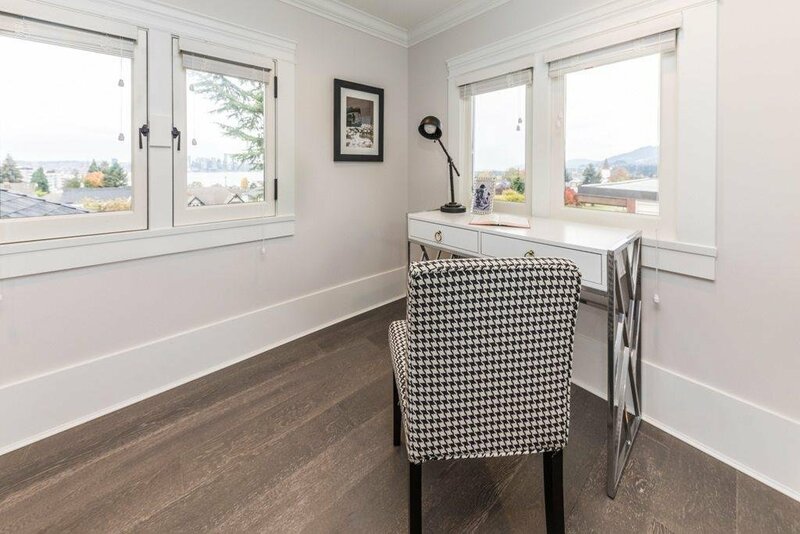 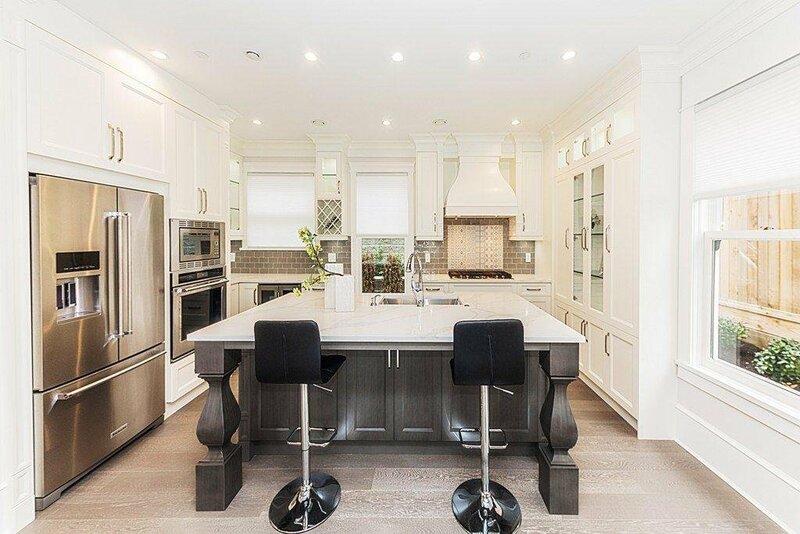 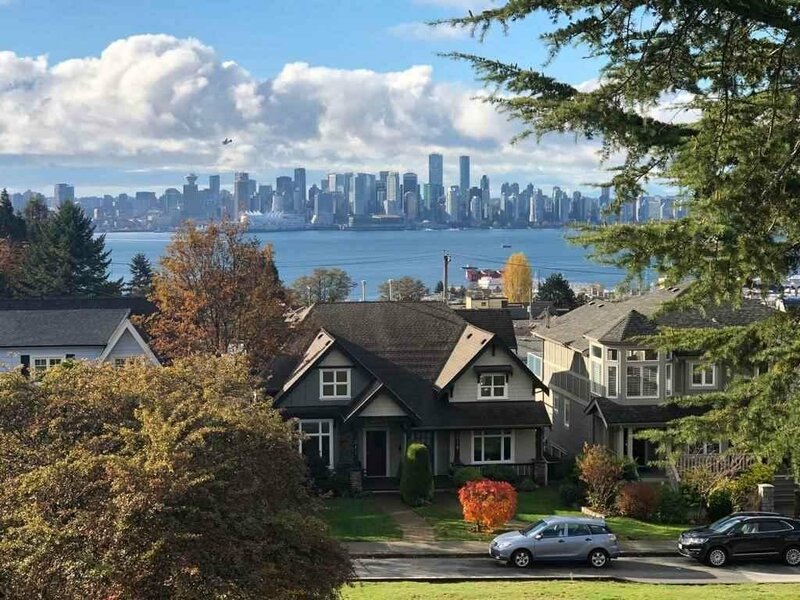 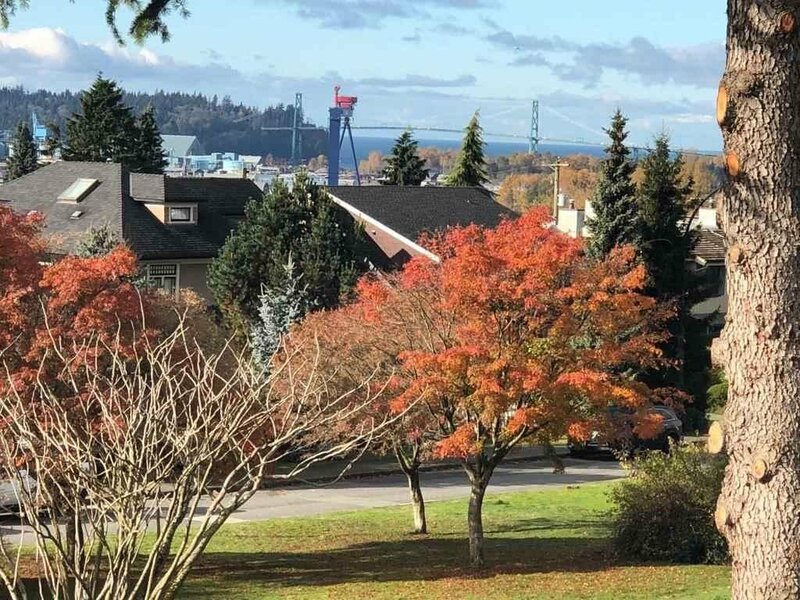  The home also boasts original spiral staircase, charming veranda, complete modernization of the interior fixtures & fittings and stunning south facing views to the water and Downtown Vancouver over the Ottawa Gardens park. 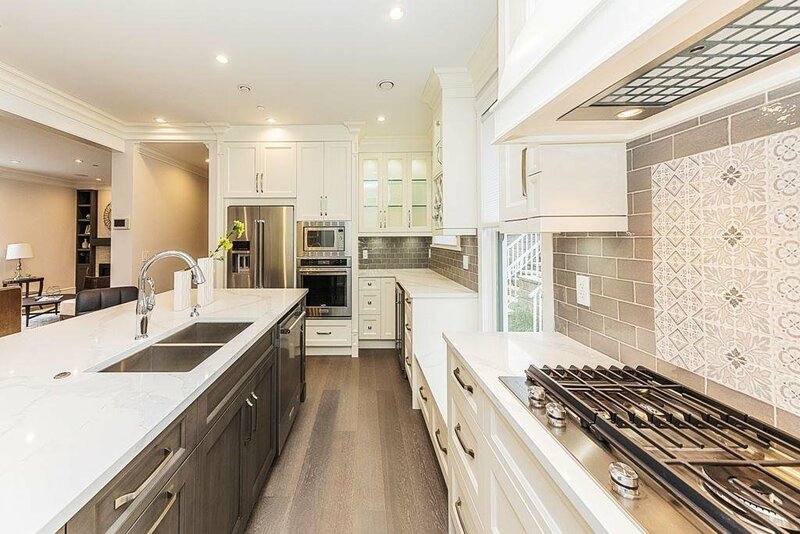 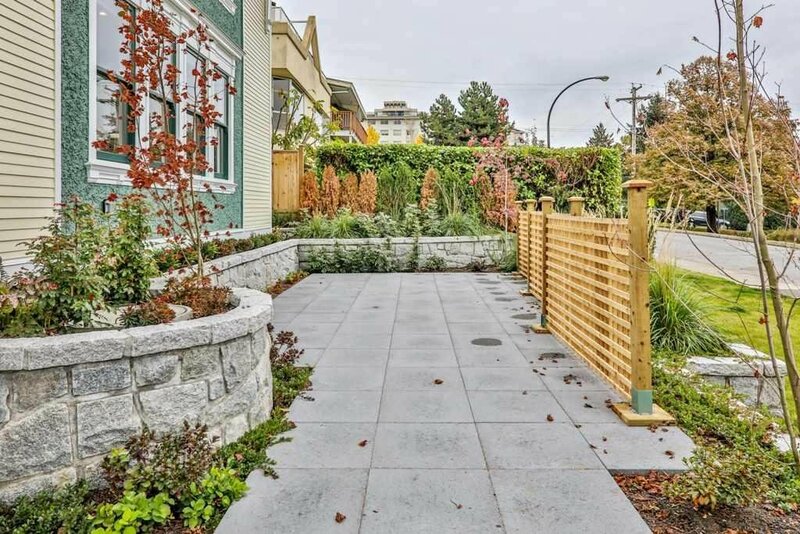 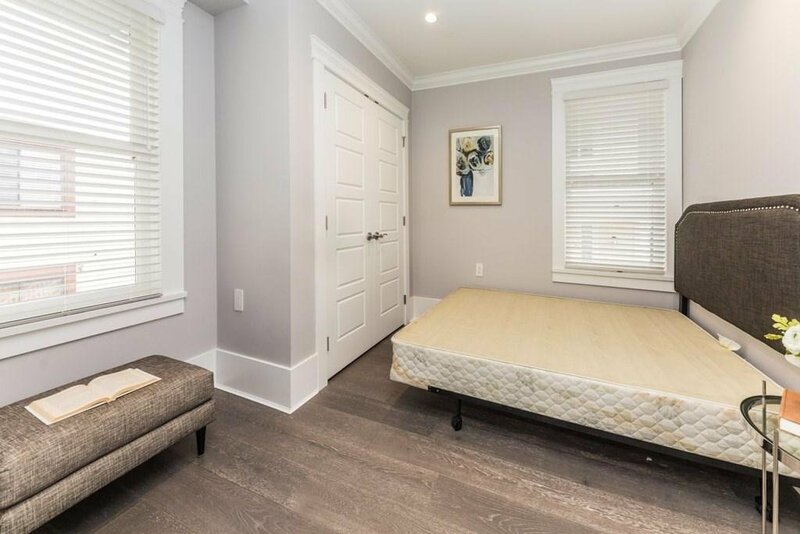 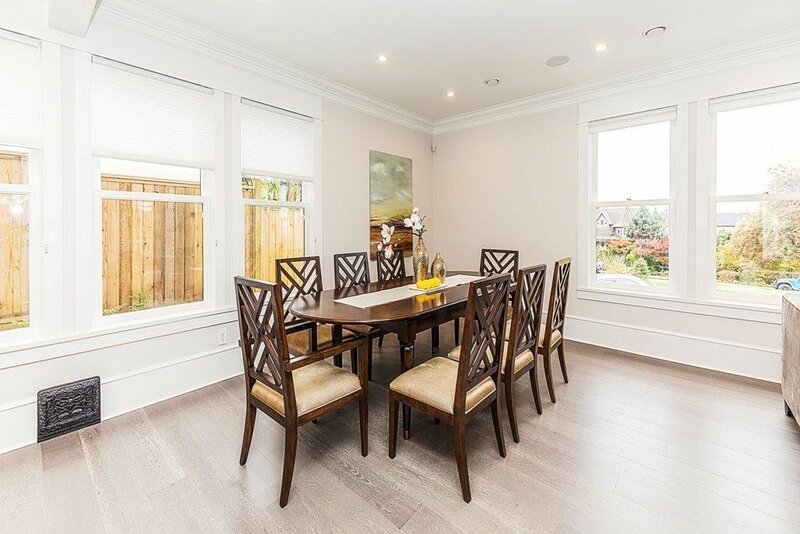 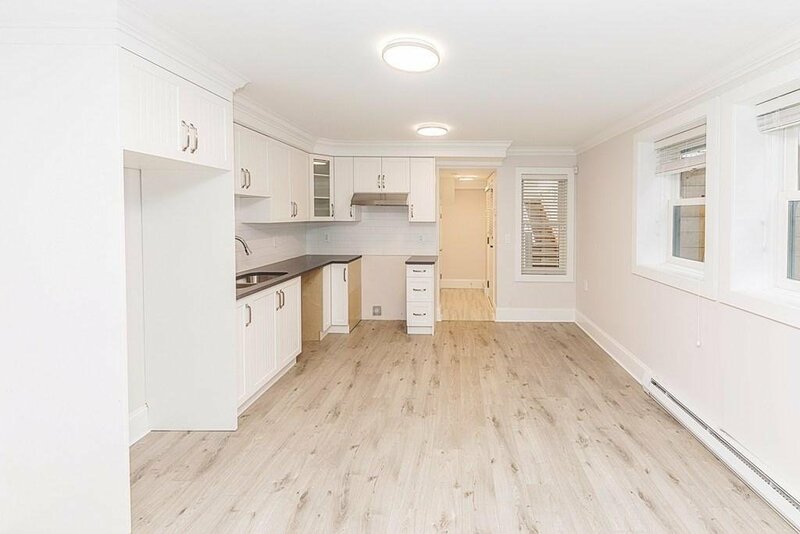 Redesign done by one of Vancouver’s most reputable builders and will surely impress!